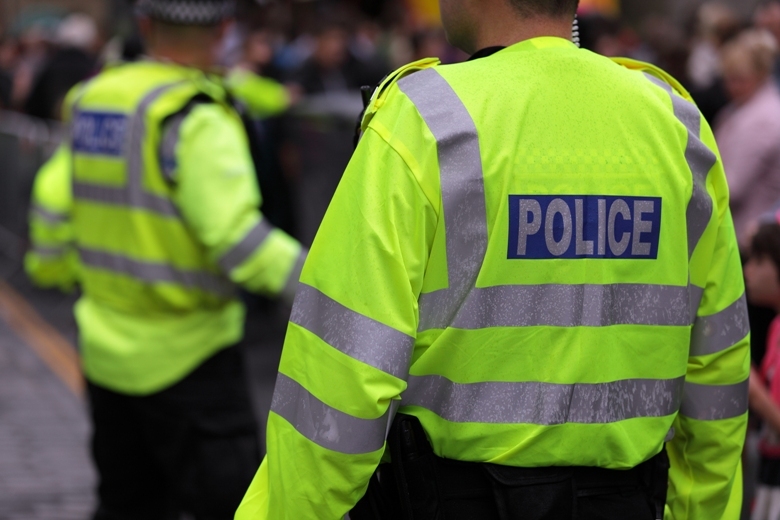 Changes in recruitment policy have dramatically increased the percentage of Black and Minority Ethnic (BME) recruits to the Metropolitan Police Service (MPS). Responding to criticism from the London Assembly Police and Crime Committee (LAPCC), Deputy Commissioner Craig Mackey announced a doubling of non-white recruits in the last year. The committee claimed the force does not “look like the city it polices” but Mr Mackey said the MPS is the most diverse force in the country, with 11.78 per cent of its officers identifying as BME. In the last year the force has recorded a one per cent increase in the total number of non-white officers. Speaking at meeting of the LAPCC on Thursday (January 28) Mr Mackey said the MPS has come a long way since 2001 – when only four per cent of its officers were BME – with the number of recruits from minority ethnic backgrounds more than doubling since the force allowed only Londoners to apply for constable positions in September 2014. However, while it compares well to other forces, data from the 2011 census shows London is around 40 per cent non-white, meaning there is a substantial deficit in BME officers in comparison with local population. “In the last full year (2014/15), 16 per cent of recruits were BME, from April 2015 to December 2015 this rose to 28 per cent. The residency requirement is the single biggest factor in this shift,” he said. Due to rising house prices and the Home Office providing free train travel to London, a 2014 study showed that approximately half of MPS officers lived outside the capital. In 2014, the force introduced the London residency criteria and since then the number of BME entrants has dramatically increased. As of March 2015 seven per cent of police officers nationally were non-white compared to 14 per cent of the UK population. According to official Home Office statistics, the MPS is more diverse than other forces; 10.2 per cent of West Midlands Police officers are recorded as BME, Thames Valley Police 6.5 per cent and Greater Manchester Police 4.95 per cent. Earlier this month the MPS launched the second instalment of its diversity recruitment campaign, which focuses on hiring those fluent in one of 25 commonly spoken languages in the capital. Mr Mackey said the percentage of BME recruits will almost certainly be even higher when these results are taken into account. In January last year the LAPCC published a highly critical report on the MPS’ lack of diversity which recommended the force liaise with central government over the potential introduction of a ’50:50’ positive discrimination law to increase its BME intake. This would mean the MPS would be forced to recruit white officers in equivalent numbers as BME applicants. A similar policy was used by the Police Service of Northern Ireland to raise the number of Catholic officers from eight to over 30 per cent. Also appearing before the committee, London Deputy Mayor for Policing and Crime Stephen Greenhalgh said he was “uncomfortable with positive discrimination” and “sceptical” over the introduction of any legislative changes.